An early start into acting for the 5-year-old son of famous Croatian actor Goran Višnjić. 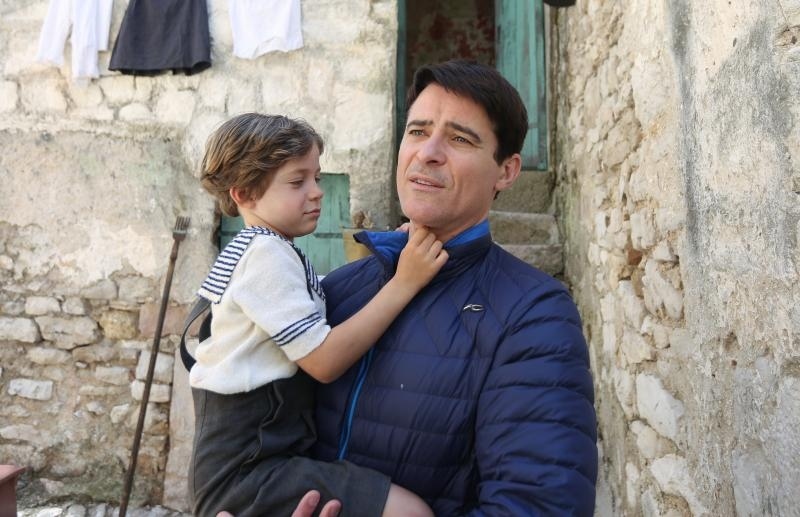 Višnjić, who is playing the part of retired Croatian General Ante Gotovina in the film ‘General’ which is currently shooting, was joined on set by his son Vigo this week. Whilst Višnjić is playing an adult Gotovina, his son Vigo is playing the role of a young Ante Gotovina when he was a boy growing up in Dalmatia. This week father and son have spent the last few days in Pirovac shooting scenes. Will he follow in his father’s footsteps? “We will have to talk about it. If it goes well for him who will stop him. He can do what he likes”, Goran said. 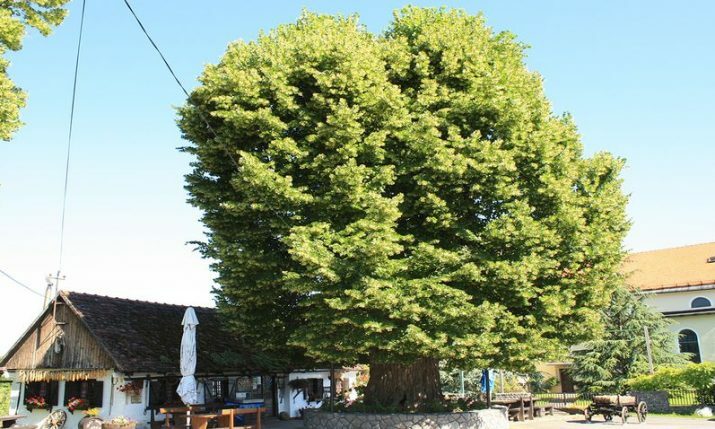 Director Antun Vrdoljak said Pirovac proved to be the perfect place to film scenes from the Gotovina’s childhood because it captures the typical Dalmatian atmosphere of Gotovina’s native island of Pašman. Gotovina achieved hero status in the Croatian War of Independence. 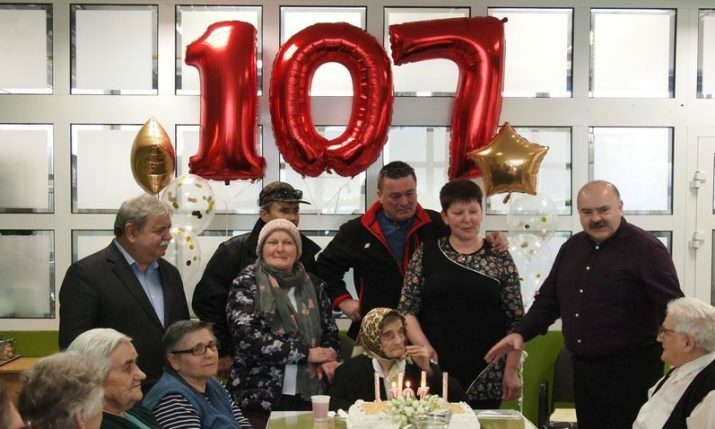 After being imprisoned by The Hague, Gotovina was acquitted of war crime charges and released from a Hague prison in 2011 after spending 7 years inside. Goran as Gotovina on set above. Filming has so far has taken place near Sveti Rok in the Lika-Senj County, as well as in Bosnia and Herzegovina and also in Zadar on the Dalmatian coast. Around 1,000 extras are involved in filming which will end on 20 July 2017. The film is directed by Antun Vrdoljak and also stars actors Boris Svrtan, Tarik Filipović, Rene Bitorajac, Goran Navojec and Nataša Janjić. It is expected to be released next year.